Hello and welcome to Police Summit. This website is for everyone with an interest in the British Police Service. Whether you are a Retired Officer, Serving Police Officer, PCSO, Special Constable, Police Staff or family and friends you are all welcome to follow the page and enjoy the very latest News and information about our Police Service. We also have a section on joining the Police Service, so if you have an interest in joining we will point you in the right direction and provide you with up to date information and advice to give you the best possible chance of getting recruited. In the 18th century, the rapid growth of London caused public concern about how law and order would be maintained. Parliamentary committees were appointed to investigate crime and policing, in order to create a solution. 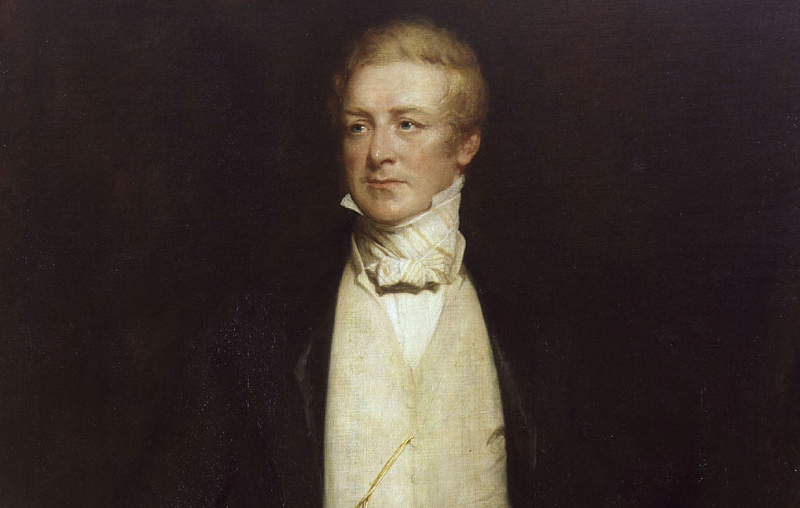 The result was that Home Secretary Sir Robert Peel introduced the idea of professional policing in 1829, with the first Metropolitan Police Act. Peel outlined a plan for London to be divided into six different police districts, which would be patrolled by the Met Police Force. Over the next seventeen years, police divisions were set up and centred on more areas throughout London, including in Mayfair and Soho, Kensington, Kings Cross and Wandsworth. Known as ‘Peelers’, the principal duty of the first policemen was the prevention of crime rather than to detect it. These officers wore long blue coats and strengthened tall hats, and carried truncheons and a rattle to raise an alarm when necessary. Peel also implemented the idea that senior uniformed ranks should be filled from below, rather than brought in from the higher social classes; it is a rule that has been followed to this day. By 1856 the Police Act was brought into effect, which forced the whole country to create police forces. It was the start of the modern police service, resulting in 239 forces being established across the country. Over time improvements were made thanks to technology and criminal investigation services, which increased the effectiveness of the police force. 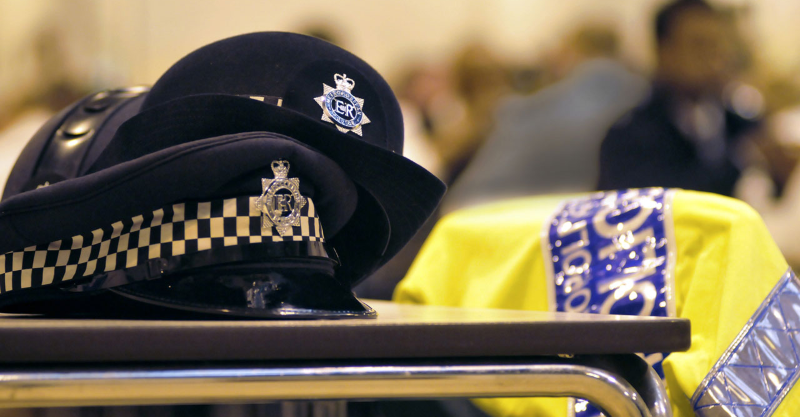 Today, the Metropolitan Police Service has over 30,000 officers, 13,000 police staff and 2,600 Police Community Support Officers. Which help to protect and serve an area of 620 square miles and a population of over 7.2 million. Today’s Police Force still has the ethos of “The Police are the Public and the Public are the Police” but provides a very different service. Officers are equipped to handle a variety of different situations, from domestic abuse to terrorism. Their Police equipment has to be kept in good order to make sure they are able to defend themselves and protect others from harm. The training to become a Police Officer has also evolved over the years, with several Universities now providing courses which are part of the police recruitment syllabus. All the information on joining your Local Police Service can be found here.